Why spend time looking for a tourist guide? Contact Eyes on Scotland to get in touch with 18 fully qualified Blue Badge Tourist Guides in one simple form! We are based all over Scotland and have different specialities and languages that we speak, but the one thing we share is our love for Scotland and our commitment to you, our guests. 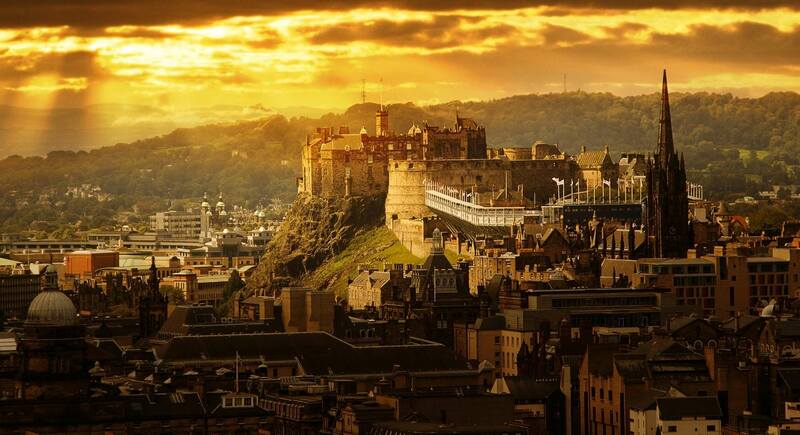 Are you coming to visit Scotland soon? Would you like to be shown around our beautiful and fascinating country by a friendly, professional guide? 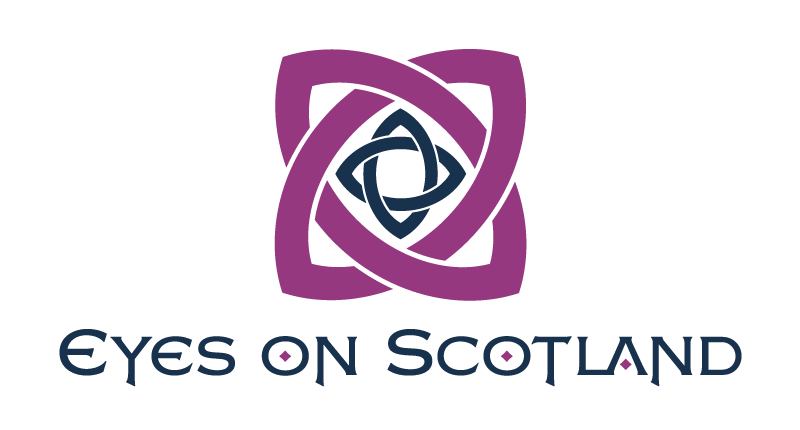 Eyes On Scotland is a team of qualified and enthusiastic tourist guides who are passionate about showing you the best that Scotland has to offer. Our tours are built around you – whatever you’d like to do or see, wherever you come from, we can match you with the right guide. Maybe you’d like to do a customised trip on the iconic North Coast 500 driving route, or go on a tour of your favourite Outlander locations? You could visit mystical Loch Ness with our knowledgeable guides to look for the monster, or take a Scotch whisky tour, designed around your favourite malts. 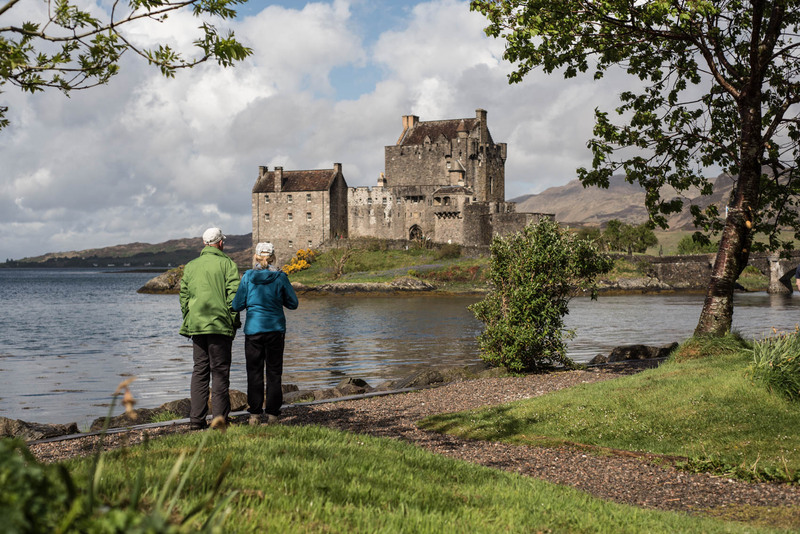 If you have Scottish roots, our guides can create a tour that connects you with your ancestral home and your clan history. And if wildlife is your passion, we can take you to the best places to spot golden eagles, red deer, ospreys, otters or red squirrels. Or maybe you’d like to be guided round our iconic cities? 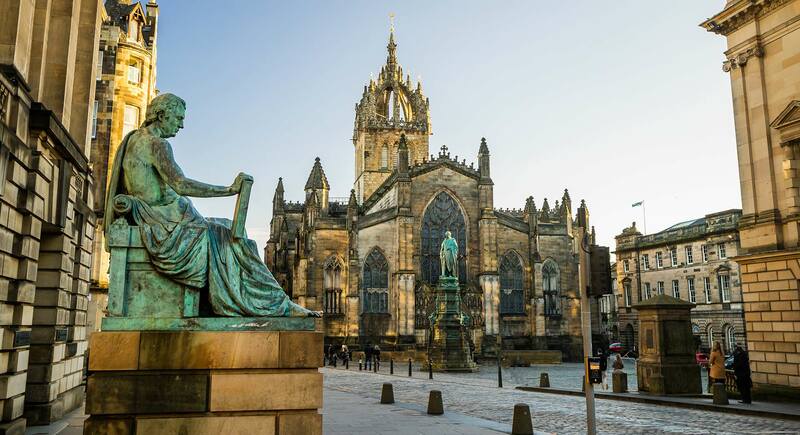 We offer unforgettable tours of Edinburgh, Glasgow and many more, that take in the historic streets, the quirky shops, the fantastic architecture. Oh, and the best places to eat and drink, of course! Our friendly guides are based all over Scotland, so are well-placed to show you round the wild Highlands, the unique islands, the picturesque towns and the exciting cities. We come from many different walks of life and have diverse interests. We speak many languages, but we share a passion for Scotland and for helping our guests explore this wonderful country. Whether it’s Edinburgh tours, whisky tours, Highland tours or tours around our beautiful coasts, our local knowledge and enthusiasm will ensure you have a unique, magical and unforgettable experience. We know the great spots to get that perfect photograph or simply absorb the breath-taking scenery. We can take you on the most iconic roads and tell you where to find the perfect haggis supper. We’ll answer your questions and share fascinating facts. All you have to do is relax and have fun, knowing you’re in safe and expert hands– and you don’t need to rush anywhere or worry about driving! 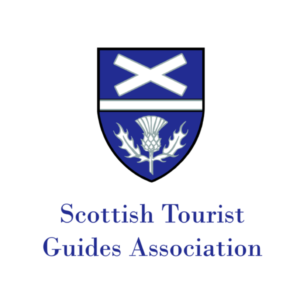 All Eyes On Scotland guides have earned the coveted Scottish Tourist Guides Association Blue Badge qualification, the epitome of quality in Scottish tourism.